The wonderful thing that is ‘A Sense of Place’ continues in the writing of this blog and in the work I do. But the story of Sarah and I having the idea, leaving our jobs, getting going and changing our lives comes to its conclusion in this episode of our story. By early 2007 we are busier than we have ever been. 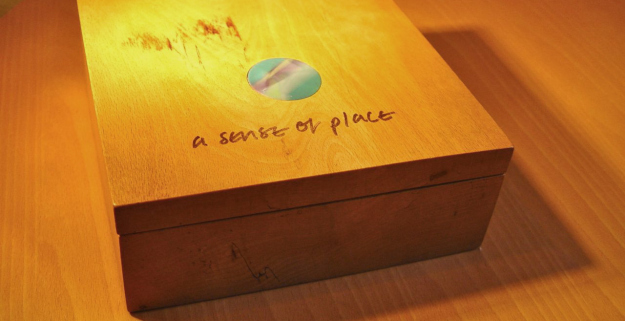 We are also closer to the end of our joint adventure as ‘a sense of place’ than we realise. By late 2004 our long term work with Trafford Hall and Furniture Resource Centre is more or less finished. With FRC we have one final idea together, which is ‘The Beatles Homelands.’ A plan to take over and renew the long derelict 1984 Garden Festival Site and turn it into a Beatles-based social enterprise. Liverpool people, you won’t be surprised to hear, are often cynical about The Beatles. We’ll say things like ‘What did they ever do for us?’ And comment on the way they shot off to London as soon as they got successful. The derelict 1984 Garden Festival site. Well this is an attempt to overcome that cynicism by forming a social enterprise between us which will provide up to 500 jobs for local people in tourism, catering, events management, logistics, retail, performance and more besides, running a Beatles-based theme park which will finally make business sense out of Liverpool’s patchy offerings on Beatles tourism. We plan yellow submarines sailing up and down the Mersey and all kinds of Beatles events and tours radiating out from our centre. A splendid time is guaranteed for all. 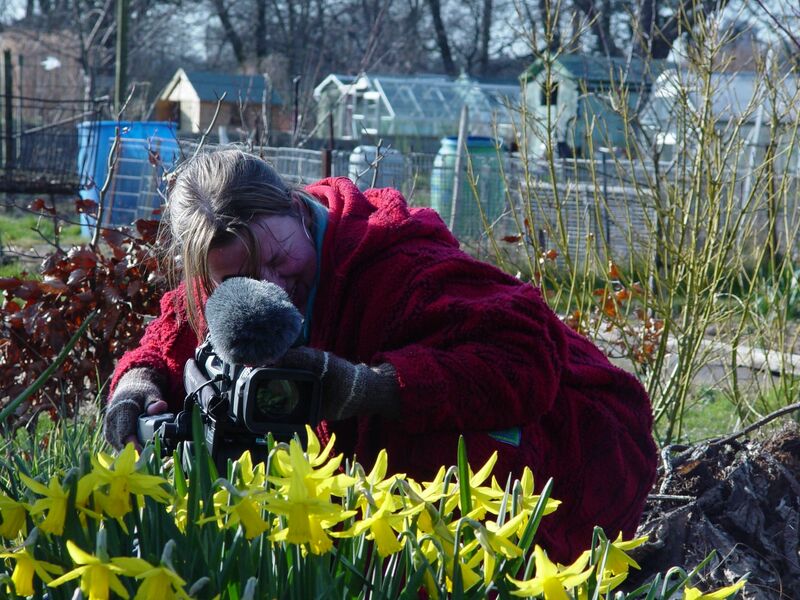 We make films about our idea and get good support and encouragement from local regeneration bodies. Then when Liverpool is selected to be the European Capital of Culture for 2008 us and Liam Black from FRC go and see City Council Leader Mike Storey with our idea. He brings with him Bob Scott, a consultant who’s been managing the Council’s Culture bid, and he rubbishes our plans. After this we don’t immediately give up. But over the next couple of months energy leaks out of the City’s interest in our initiative and we eventually file it away. In days we don’t know are to come to us we’ll be grateful for this failure. Anyway, our time working with FRC on Cat’s Pyjamas and with Trafford Hall on Places by Design comes to an end and in a way we’re glad. I’ve ended up doing much of this work without Sarah and we’ve missed working together. So we enthusiastically start gathering up work for us both, and work that will go out as ‘a sense of place’ rather than other people’s brands. Filming in Blackburne House, a Liverpool social enterprise. Though we sing about ‘driving all around the world’ we’re working mostly in the north of England now, and in Liverpool as often as we can. 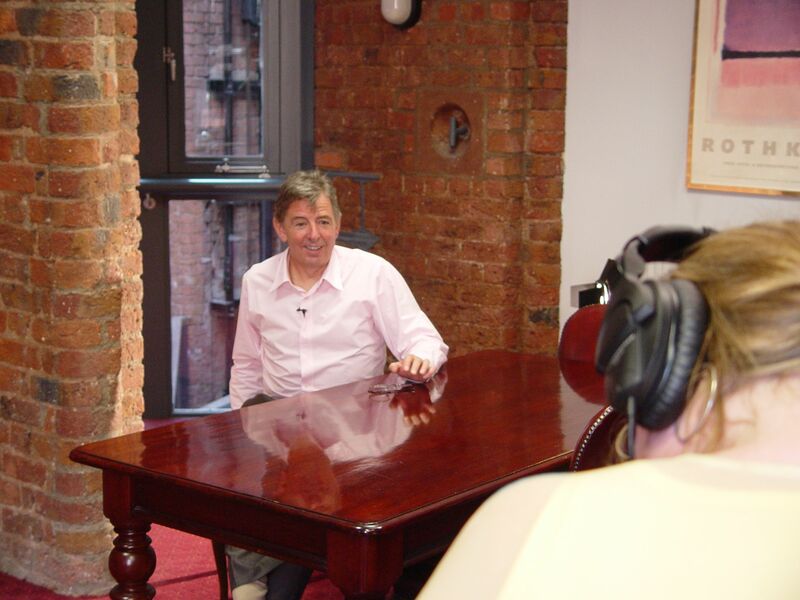 We even make a film in 2005 for the 40th anniversary of the place where I’d worked for 20 years, Liverpool Housing Trust. Interviewing Dave Bebb of LHT. And Mary Achilles, LHT tenant and Board member at her home in Runcorn. 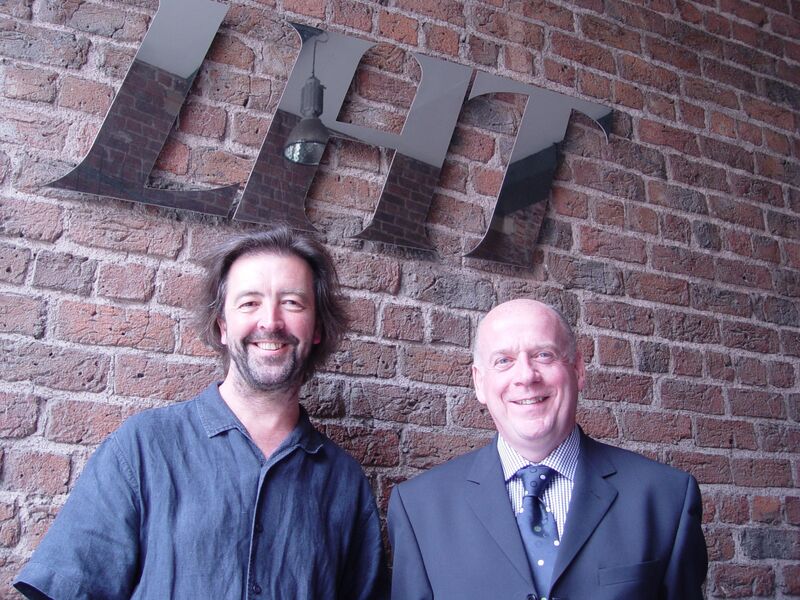 Outside LHT in 2005 with Tom Dacey, a friend from the early days of LHT, now Chief Executive of Southern Housing Group. As you can see we enjoy our work together. But we don’t work all the time of course. Sarah’s got her allotment by these days. 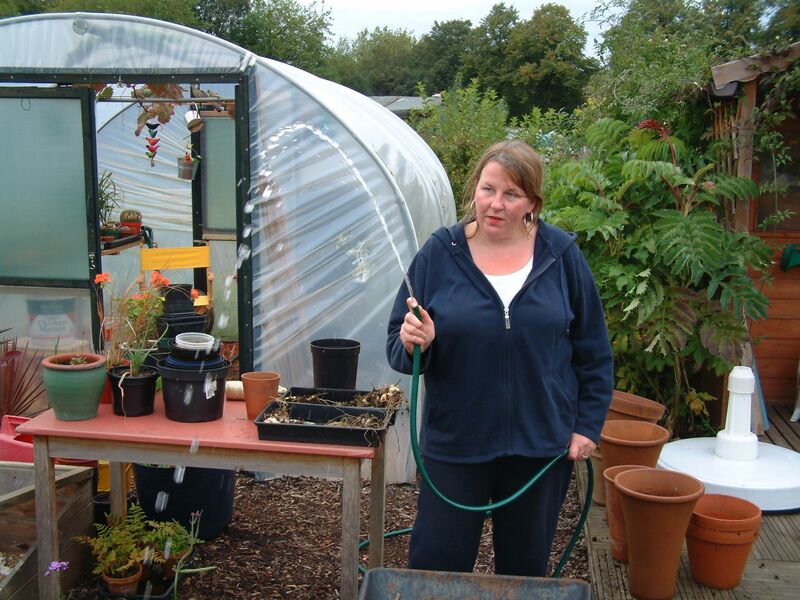 Seen here demonstrating her increasing expertise with a hose pipe. 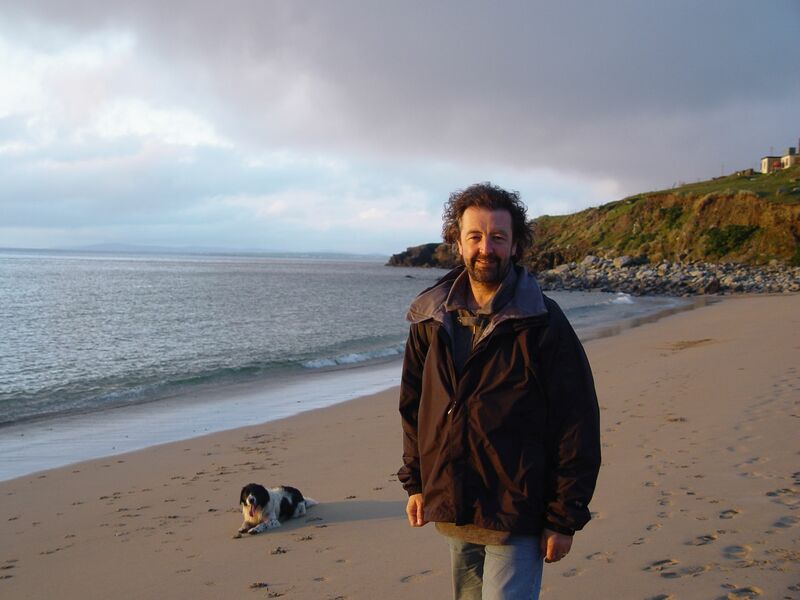 And also in 2005 we travel to where my father’s ancestors came from, the west of Ireland. 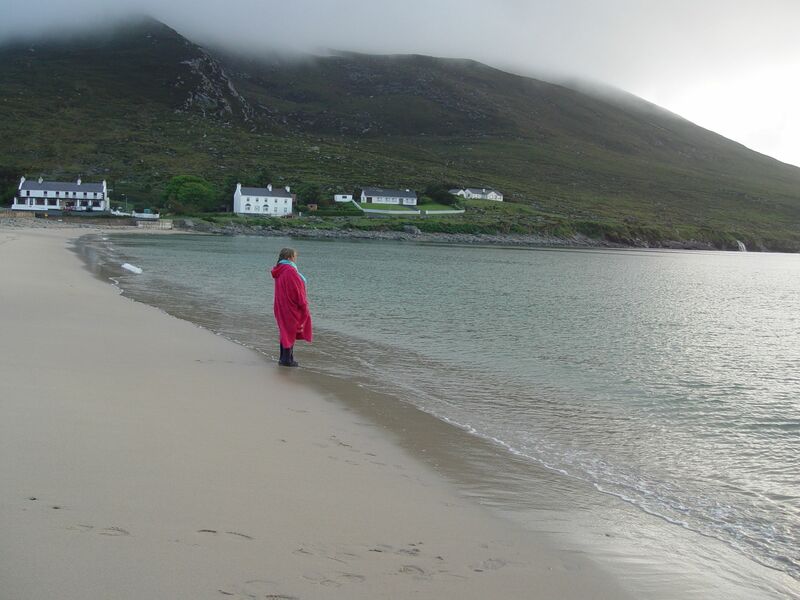 Sarah here on the beach in the evening on Achill Island. Me too. And no, I don’t know whose dog that is. But I’m looking so happy because we’ve just been in our camper van listening to Liverpool winning the European Cup. 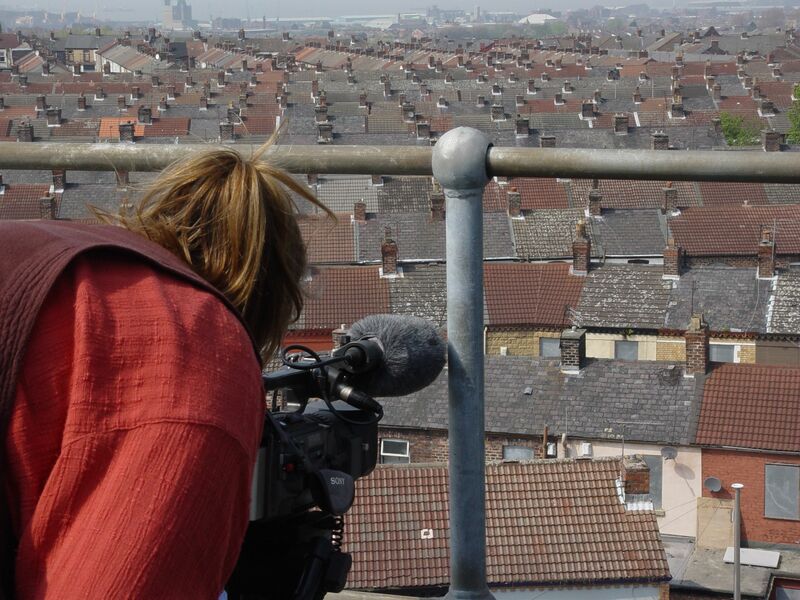 Back in Liverpool, filming Anfield from the roof of the Kop. And making ‘The Plot’ which gets shown at FACT Liverpool and during the next Year’s Liverpool Biennial. We have two film cameras and I’m gradually becoming our lead camera person. And though we can both edit, Sarah’s definitely the leader here. Sarah’s editing kit from these days. Look at all those hard drives. And my ‘working in the back yard’ kit. 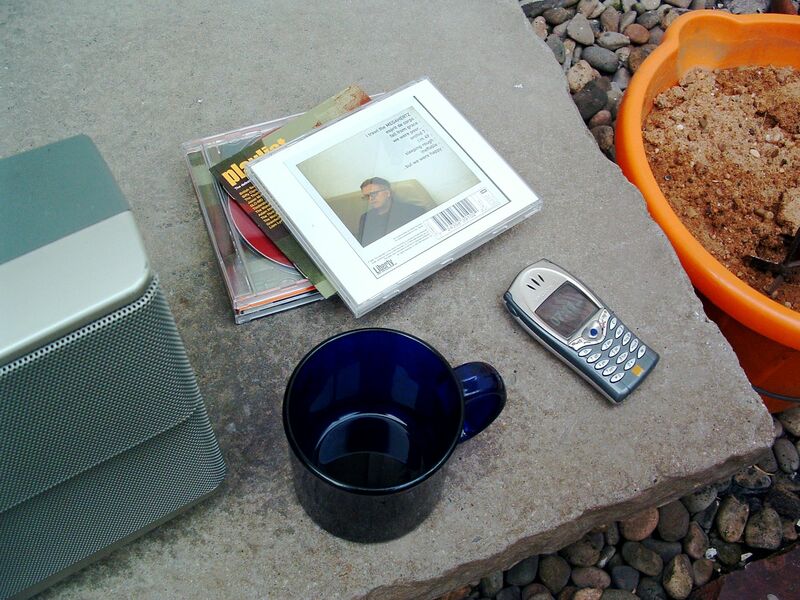 Note Paddy McAloon CD and what phones are looking like. 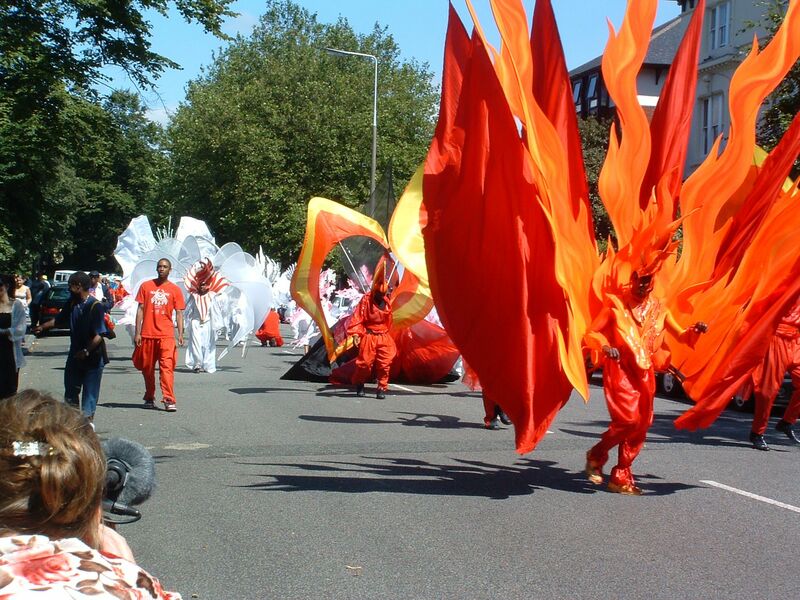 Filming the Carnival on Princes Avenue. In Autumn 2006 we go and spend a week at one of our favourite places, Ravenscliffe in Bradford. We’ve worked with the community here for years as they’ve planned and designed their ‘Gateway Children’s and Enterprise Centre.’ We’ve even worked with all the staff and board on their management and governance systems. This time we spend a week together making a film that tells their story. 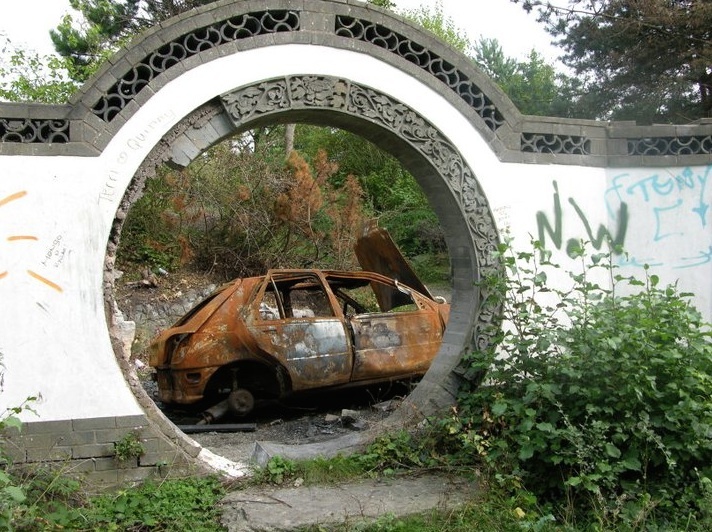 To get the story told, but also for their next Lottery bid, which is subsequently approved. 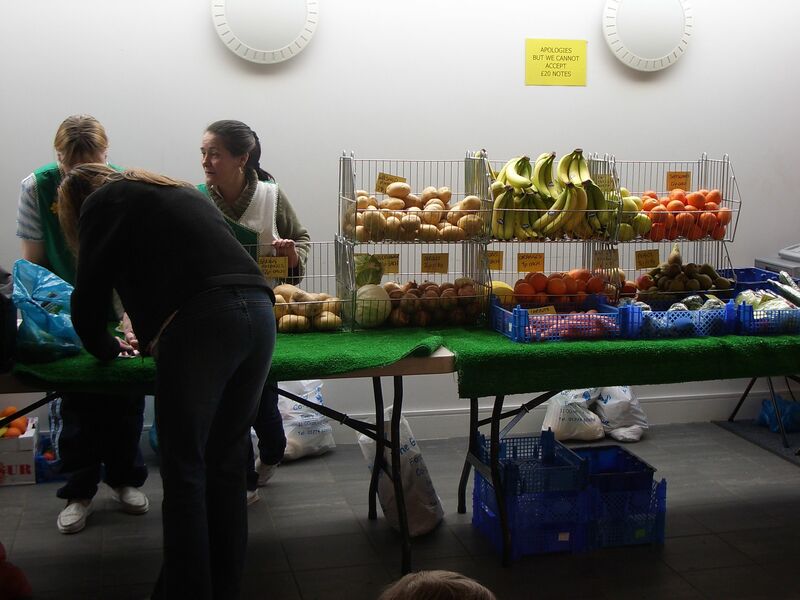 Gwen Davidson from the Gateway Board, running their fruit and veg market. 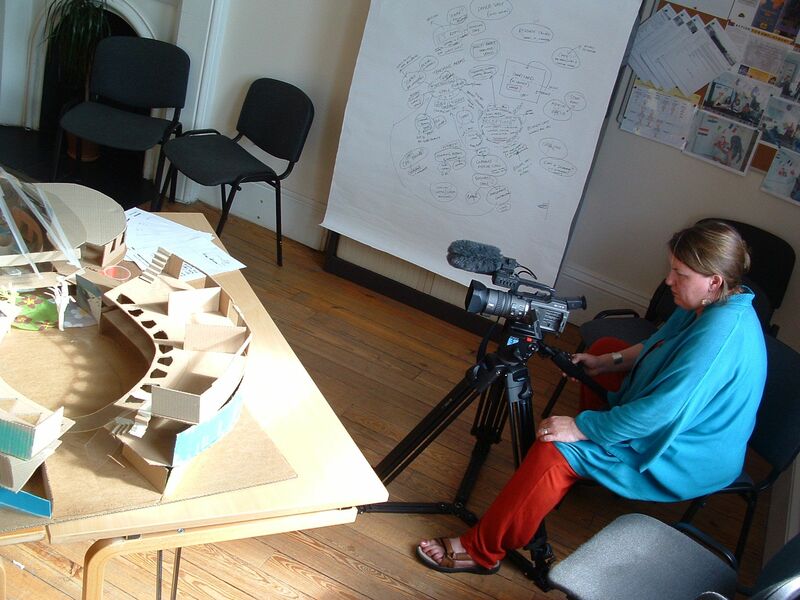 By early 2007 we’re making films for the Gateway, Habitat for Humanity and Liverpool Housing Trust, plus work with social enterprises in Liverpool And Home Housing in Newcastle. We’ve also taken delivery of 18,000 copies of a film we’ve made about the proposed transfer of Liverpool City’s remaining municipal housing to Liverpool Mutual Homes – where we’re also working with the Shadow Board as the organisation is set up. All Liverpool buses are advertising the ballot and our film is on the way to everyone who’ll be taking part in it. Home is, as ever, a peaceful place. But we couldn’t get any busier. Sarah, talking with residents from the Westminster Estate in Kirkdale as we make the stock transfer film. And then it happens. Sarah finds a lump and on 21st February 2007 is diagnosed with breast cancer. We don’t think about it at the time, of course we don’t. But as it turns out this day is effectively the end of our joint adventure as ‘a sense of place’. Over the following five years Sarah is treated, writes her book ‘Being Sarah’ about her experiences and also suffers severe post trauma depression from it all and from the death of Rachel, the great friend she finds from all the women she talks to about the breast cancer epidemic. As well as going to all of Sarah’s medical appointments with her, I work on, mostly alone. Hoping that one day Sarah will return. In the end she doesn’t. Running Rachel’s funeral service in New Jersey shows her her new vocation. 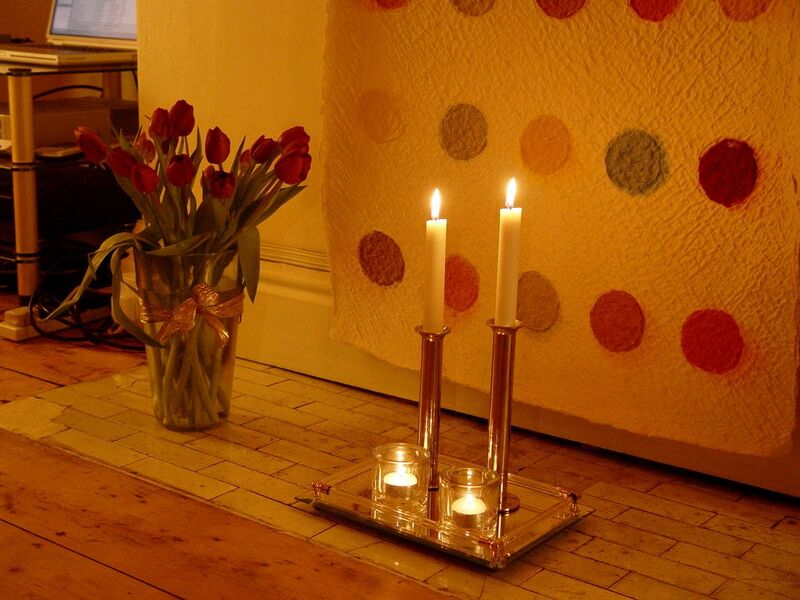 In 2013 we try and mix in Sarah’s work as a funeral celebrant with some work as ‘a sense of place’ but soon realise that they’re not going to fit together. So the story is over. The story of a sense of place. It’s still the name of this blog, because it’s a good name for the things I write about. But we’ve now wound up the business ‘a sense of place’ – that was the name for what we did together. But we’ll still talk about work, both of our works, here in the evenings where we still live very happily together. 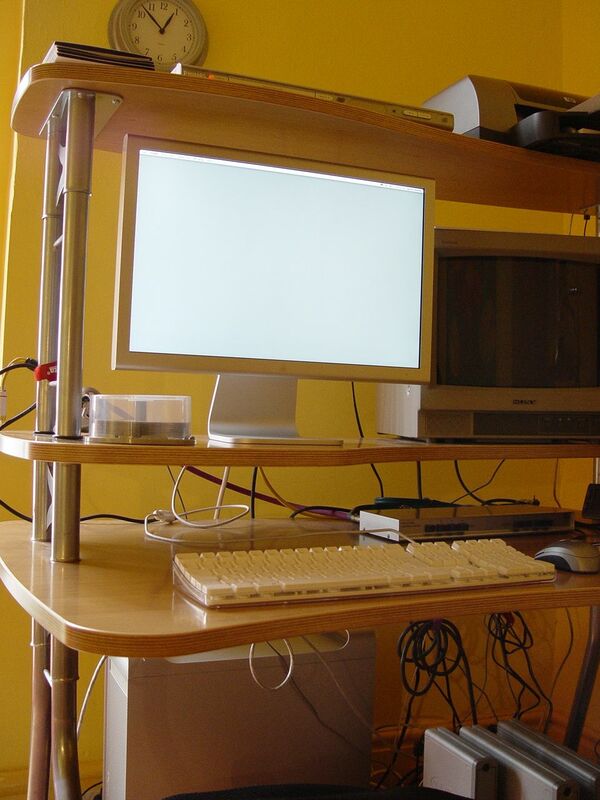 But the days of loading up the car with our creative tools for our work together are over now. We’re off on new adventures. But whatever the message, and wherever the box went, it was a lovely time working with my Sarah for all those years. And the Beatles Homelands? We’d planned to open that and run it from June 2007, on the 50th anniversary of the day John met Paul, and in good time for the Capital of Culture year. This would have been just weeks after Sarah’s breast cancer diagnosis and I’m so glad it didn’t happen. See all episodes of the story of what we did here. Meanwhile, just to emphasise, we are happy and together, it’s only our work that’s now diversified. I now run this blog and work as a coach and mentor with individuals and teams. Sarah is now fulfillingly self-employed as an independent funeral celebrant. I’ve just read over my post there Ronnie and just to clarify, I not physically ill or anything and hopefully have at least a year to live..